Welcome to the Hawley Knights of Columbus Webpage! We are Catholic Men who are first and foremost followers of "Our Lord Jesus Christ!" Please watch the following video to learn a little more about being a member of the Knights of Columbus! We will hold meetings on the Saturday morning previous to our Sunday KC Day. All Hawley KC members are encouraged to come and participate. There is no meetings scheduled if there is not a KC Sunday following unless for special reasons. 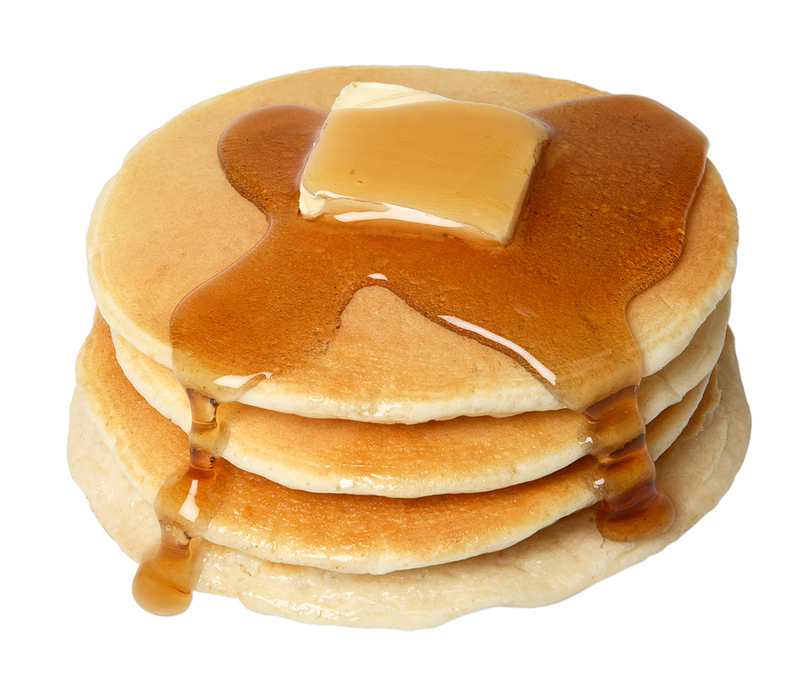 Please see the St. Andrew's of Hawley Church Bulletin for the next KC Sunday & Pancake Breakfast. The Knights of Columbus Pancake Breakfast is a very important part of our fundraising efforts to help the church community of St. Andrew's Catholic Church as well as the surrounding community. We are always happy to have our fellow Knights help out with this breakfast effort. Our church community looks forward to it. We do this once a month except in December and the summer months. One benefit of membership in the Knights of Columbus is the ability to purchase life insurance, long term care insurance, and annuities for yourself and your family from Knights of Columbus Insurance. For more information click here.